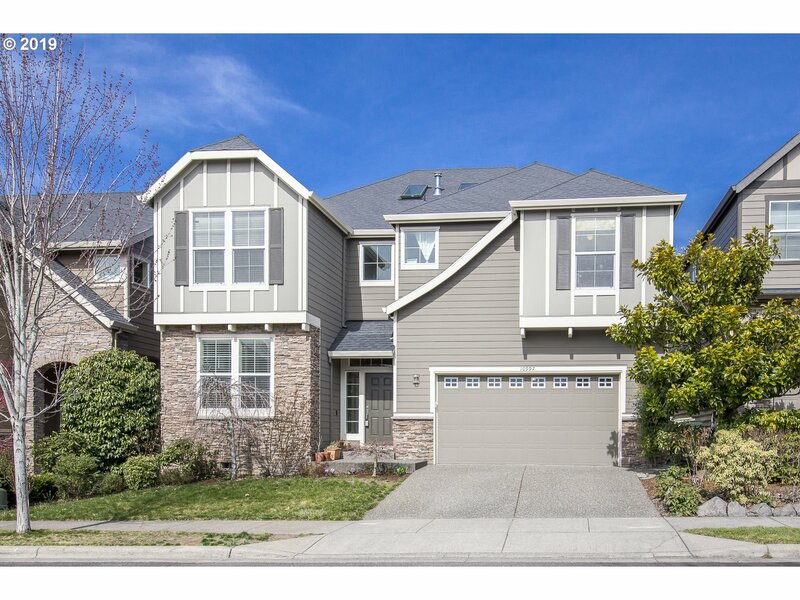 All IRON RIDGE ESTATES homes currently listed for sale in Portland as of 04/23/2019 are shown below. You can change the search criteria at any time by pressing the 'Change Search' button below. "Relax in this warm and bright Bonny Slope home. Large windows let in natural light throughout. Open floor plan is spectacular for entertaining, from the living room and gourmet kitchen, through to the patio. The massive master suite is a perfect getaway, and the upstairs family room loft provides a complete second entertaining area. And every morning you can enjoy your coffee in the private, low maintenance backyard. Welcome home!"